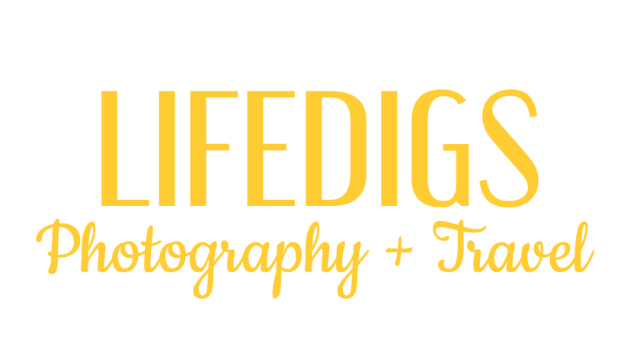 BLOG » Cross Country Road Trip 2017-Oklahoma! The most important part of a road trip is the time spent on the road. What makes a solo road trip great is that only YOU get to decide how you spend that time. For me, it's an incredible opportunity to see, learn and experience. I look forward to all of the small towns, historic sites, and cool landscapes I will get to discover and explore. This means, however, that my journey between two destinations will usually take twice as long as what GPS says. And that's ok. The sunset photo above: A wide angle angle lens works well for powerful sunset photos. Don't give up hope if the sky is overcast at sunset. Sometimes there is a break in the sky at the very last moment. The remaining clouds bounce back the refracted color of the sunlight as an added bonus! 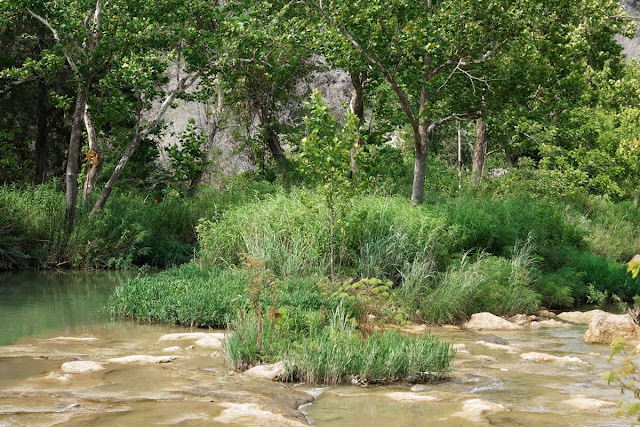 Exiting the highway around Davis, OK I was able to explore some of Honey Creek. Early the next morning, I drove East on Highway 33 towards Broken Arrow. Passing through the Iowa Nation and later Sac and Fox Nation, I felt compelled to do a bit of research in Native American history. First, I learned that Oklahoma is a Muskogean Indian word meaning "Red People". Twenty-six of our states' names are Native American words. Next, I learned that Broken Arrow, Oklahoma was settled by the Creek Indians who were forced to leave their home in Broken Arrow, Alabama in what is called the Trail of Tears. There seems to be different versions of the exact details. 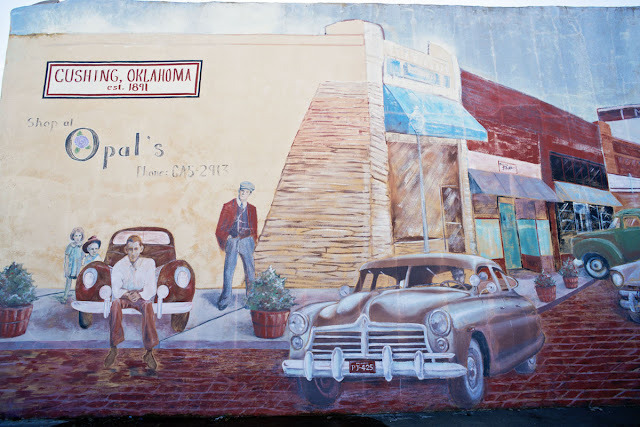 When I got to the town of Cushing, I stopped in the historic downtown to stretch my legs. The town was originally part of the Sac and Fox reservation until the land run in 1891. It was a Monday morning but the downtown area was very quiet, eerily quiet. I learned that since its oil boom 100 years ago, the town has been in decline. While walking around I found this cool mural on the side of an old building. 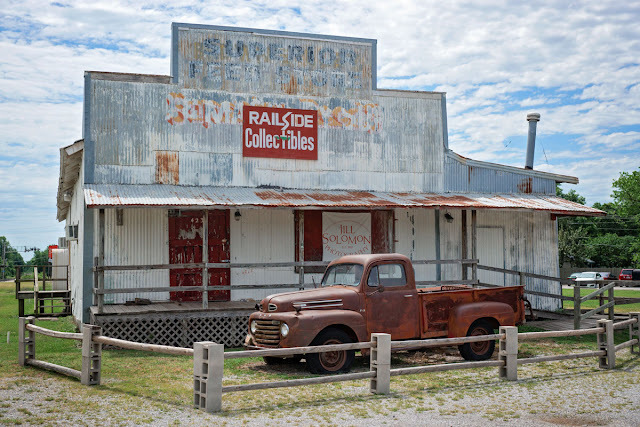 I think its important for these old towns to preserve its history. 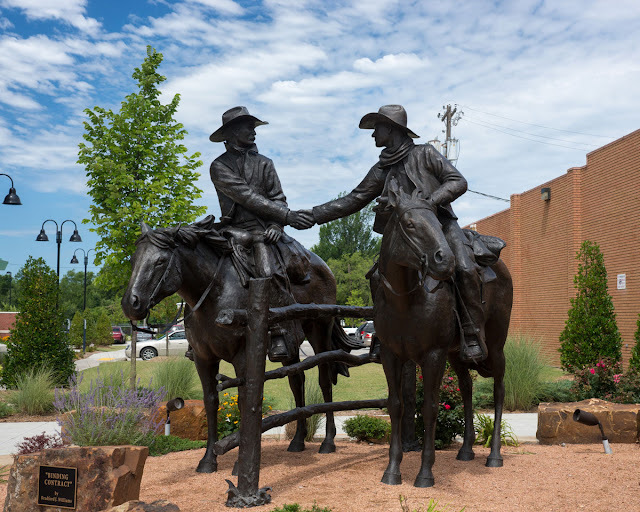 "Binding Contract" by Bradford J. Williams is a bronze sculpture in Broken Arrow. An interesting building on the backside of Main Street. I like their resourcefulness in building their split rail fence. down some of the brightness on the above 2 photos. There was still a lot of driving ahead of me so I didn't stay in Broken Arrow long. My final destination was Eureka Springs, AR. I spent the rest of the day's journey driving up and down swooshing green hills and whipping around winding roads. It was a lot of fun! My road trip was off to a great start. It was a beautiful drive. Thanks, Oklahoma.